Images courtesy of Francesco Basciani - all rights reserved. The 10th International Symposium on Algorithmic Game Theory (SAGT) will take place in L'Aquila (Italy) from the 12th to the 14th of September 2017. The purpose of SAGT is to bring together researchers from Computer Science, Economics, Mathematics, Psychology, Physics, and Biology to present and discuss original research at the intersection of Algorithms and Game Theory. 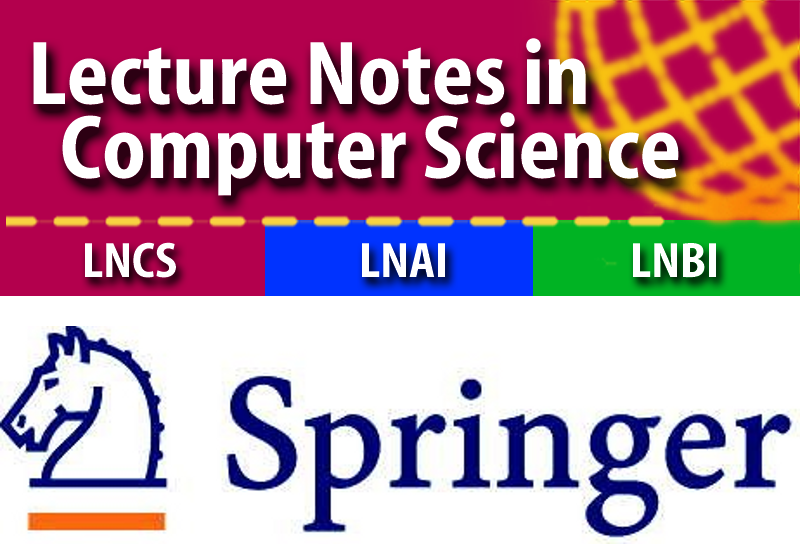 The symposium proceedings shall be published by Springer in its LNCS/ARCoSS series. Note on Social Event: Unfortunately, due to some unforeseen circumstances (an unscheduled, and undelayable, set of maintenance operations) the access to the LNGS laboratory will be forbidden during the next three months to large groups of people. Therefore, the Social Event has been changed into a visit to Grotte di Stiffe, the unique "Risorgenza Attiva" in Italy (i.e. a large complex of grottos containing an underground river). The social dinner will be held as originally planned. Note on Accomodation: One of the suggested hotels' mail server (namely Hotel San Michele's) is experiencing some unexpected technical issues that hopefully will be resolved shortly. If you receive some "unknown" error to your reservation email, please consider trying again in few days. For any further information do not hesitate to contact us here. April 28: Due to several requests, the submission deadline has been extended to May 5th, AOE. This is a firm deadline. January 9: Call for Papers published. December 27: Travel info and submission details available. December 20: Committees members available. December 13: Website Online (under construction). Copyright (c) 2017 Gran Sasso Science Institute. All rights reserved.